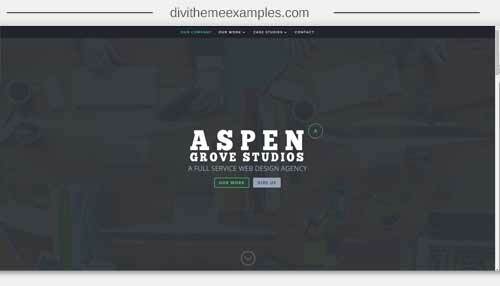 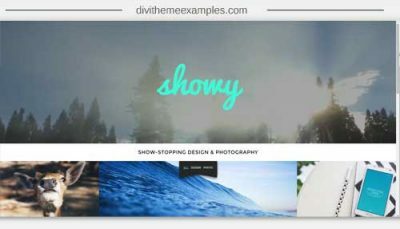 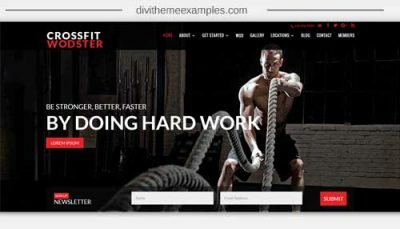 Case Study is a premium child theme for Divi inspired by the work of Elegant Themes’ very talented designer, Kenny Sing. 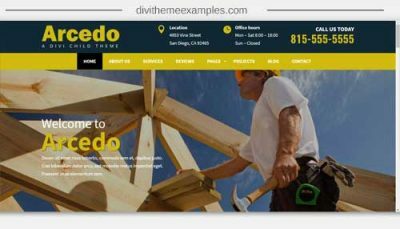 Once again we have meticulously broken down his work and recreated it for use in a beautiful and easy to install child theme. Case Study is a well designed, modern looking theme that is perfect for showcasing your agency’s portfolio.